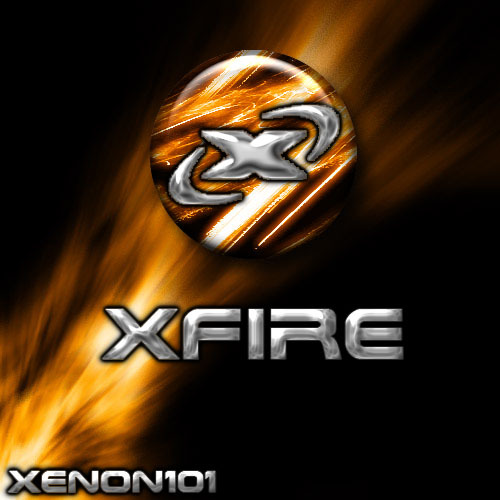 Heres and icon for the Xfire desktop client. Thanks mate, i really like the color composition on this one... does seem a lil small but nothing really to complain about. Cheers!